Jiang Nan 100 Ultra Trail 2019,is one of The Jiang Nan 100 Event Series, one of UTCT members, and the ITRA authorized and UTMB qualifying race. 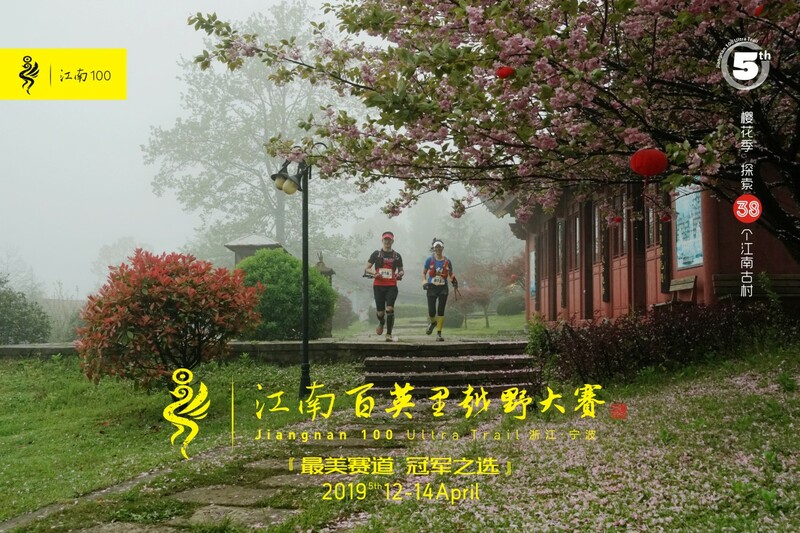 The fifth Jiang Nan 100 Ultra Trail will take place on April 12th to 14th, 2019 in Xikou Town, Ningbo City, Zhejiang Province,China. Ningbo Siming Mountain is the birthplace of 7000 years Chinese ancient civilization of Hemudu Site, is also the blessed spot of Taoism. It has nurtured many talents, such as Wang Xizhi, Xie Lingyun, Wang Yangming, and Yan Ziling. Lots of poets like Li Bai, Du Fu and Bai Juyi, who were attracted by the splendid scenery of Siming Mountain came here and opened up the famous Tang Poetry Prosperity. Runners will experience marvelous scenery and culture during this trip. The starting and finishing points located in Xikou Town, Fenghua, Ningbo, Zhejiang Province, which is the hometown of ChiangKai-shek, with thousand years history. The race starts at the foot of the Xuedou Mountain, along the ancient path, and finishes on the top of the mountain. Xuedou Mountain is the ashram where Maitreya Bodhisattva meditated and practiced. Runners can bless safety and health when seeing the 56 meters high bronze statue of Maitreya Bodhisattva along the race track. The race track passes through National 5A Scenery Sites like Qianzhang Waterfall and Sanyintang Waterfall. Waterfall and cliffs along the race road are really beautiful, just like running in a painting. Chiangs former residence in Xikou town, Maitreya Bodhisattva ashram in Xuedou Mountain, National 5A Scenery Sites like Qianzhang Waterfall and Sanyintang Waterfall, Thousand acres of cherries and red maples, Main peak of Siming mountain, Qinghuwangang (the highest peak of Ningbo), Shanglianggang named as the second Lushan Mountain, Primeval forest, Ancient villages with bamboo forests, bridges and streams, Steep rock firebreak and slope. The scenery will definitely get your attention.We expect that you can meet the extraordinary yourself when running through the splendid scenery in the east of Zhejiang. The first three of each group of male / female will win the trophies and prizes.Competitors finishing the race can get finishing medal, JN 100 souvenir shirt. 1. Competitors must follow the course markers at all times. Short cuts are strictly prohibited. 2. Competitors cannot take any food and support outside the checkpoints except in an emergency. 3. Refreshments at the checkpoints are served for competitors only. 4. Bib numbers must be visible at all times on the outside of clothing at the front. 5. 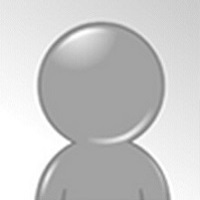 If you withdraw from the race, you must inform event staff and sign the release form at the closest checkpoint (unless assisted from the course by the event staff). 6. If you need any first aid help on the course you must contact the event staff. 7. Any failures of arriving at each checkpoints and the finish line before the cut-off times will result in disqualifications from the race. 8. Competitors must follow the outdoor ethics of LEAVE NO TRACE. 9. Ensure your own safety and that of others. Be considerate of other trail and road users at all times. Take great care when crossing or running on roads. 10. If another runner is injured or in distress, please assist. The event organizer will gladly deduct from your finishing time any time spent assisting an injured or distressed fellow competitor. 11. We highly recommend that competitors have their own insurance cover. 12. The event organizers reserve the right to make changes to the event rues and requirements, course and/or other arrangements, as they deem appropriate.